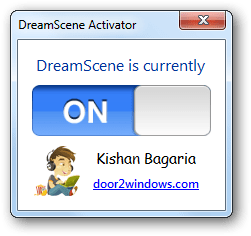 Enable DreamScene using DreamScene Activator if not already enabled. 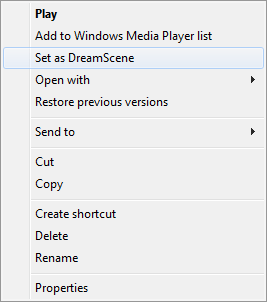 Right-click on any video with audio and select Set As DreamScene. Click on the sound icon in the system tray. 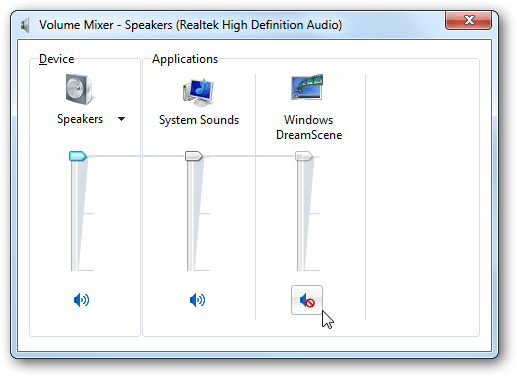 Click the sound icon under Windows DreamScene. Now the audio will play along with the video.